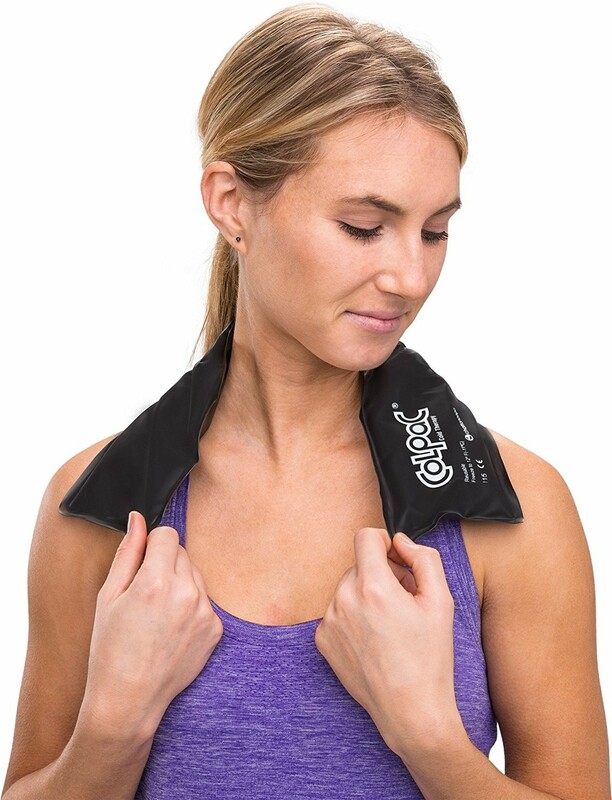 Neck contour ice pack to help prevent DOMS and alleviate neck pain. 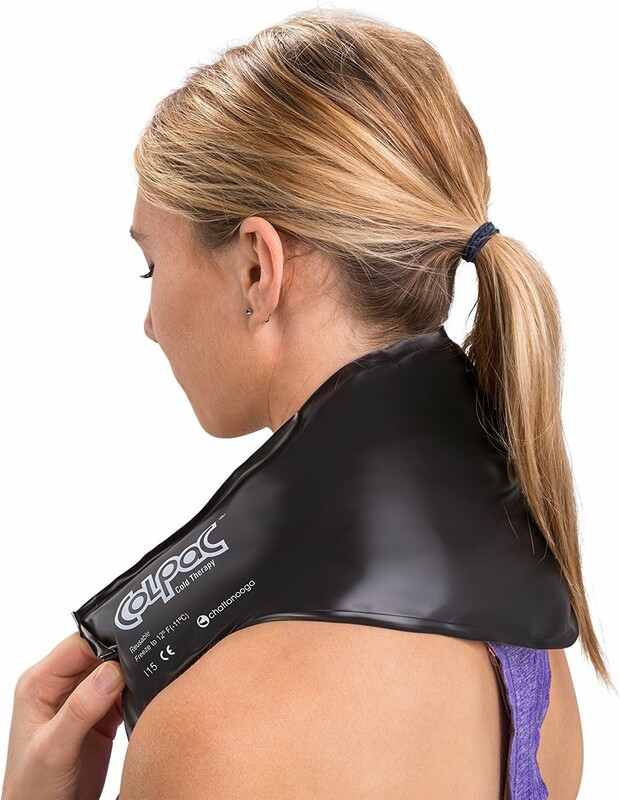 The Chattanooga ColPac Black Polyurethane Neck Contour delivers excellent cold therapy benefits in a neck contour ice pack (21 inches). Combined with durable black polyurethane and latex-free material, the ColPac Black Polyurethane Neck Contour stays pliable during use and can last up to 30 minutes. 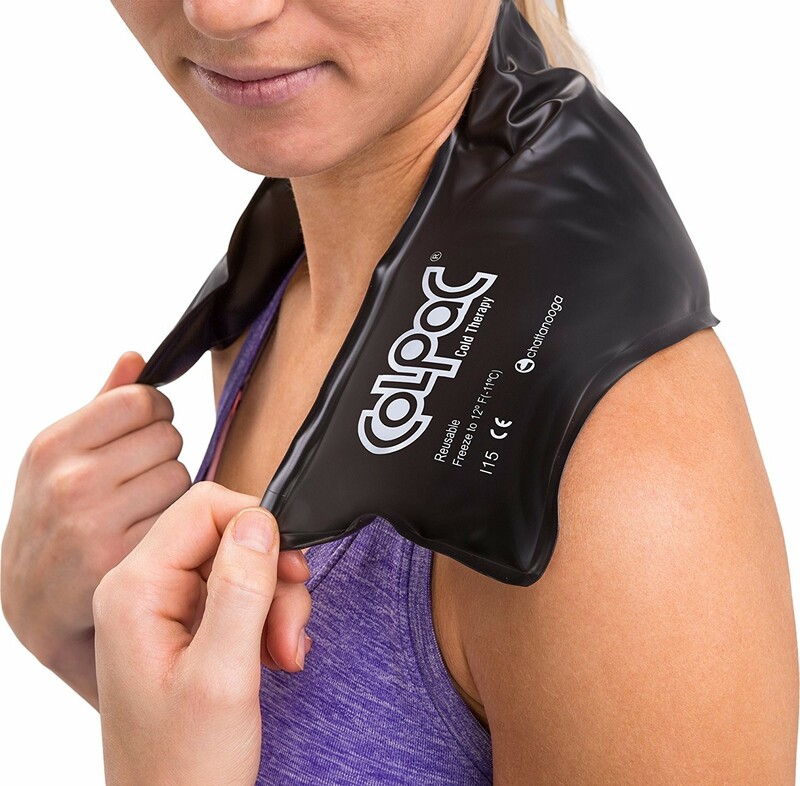 The ColPac Black Polyurethane Neck Contour is recommended to use after working out to prevent delayed onset muscle soreness, to help treat a neck injury or soreness, and to help reduce a fever or swelling/inflammation. 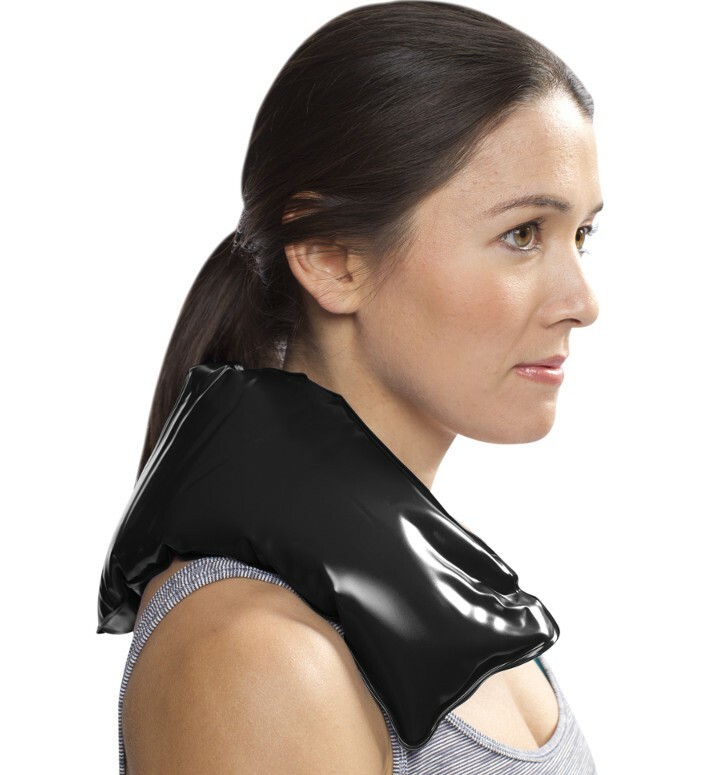 Reusable, the ColPac Black Polyurethane Neck Contour is easy and convenient to use. Note: The Chattanooga ColPac Black Polyurethane Neck Contour is for cold therapy use only. Do not heat for hot therapy.